This specific donation page has been deactivated as Season of Giving is over for 2015, but you can always give through our main donation page. Thank you for supporting our mission of keeping families with sick kids together. 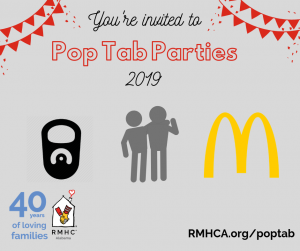 Remember that all donations made to RMHCA are tax-deductible and all of your money stays local to the Alabama chapter of RMHC.